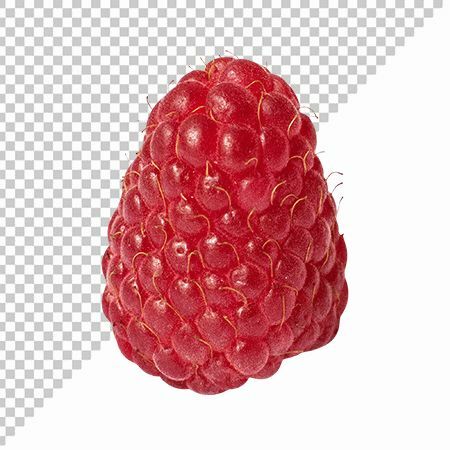 Today we suggest you download a selection of raspberries’ PNG images on a transparent background with a bewitching saturated color. 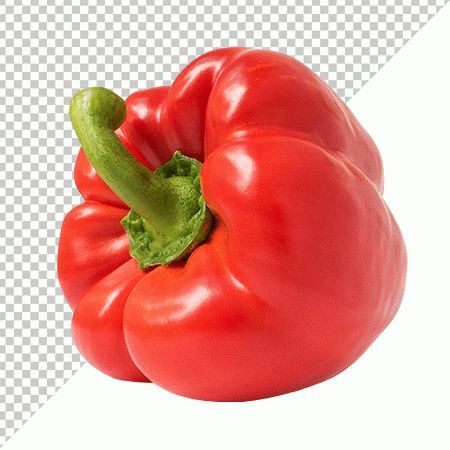 You do not have to worry about the quality of the photos, because the entire set of images is made in high 4k resolution. 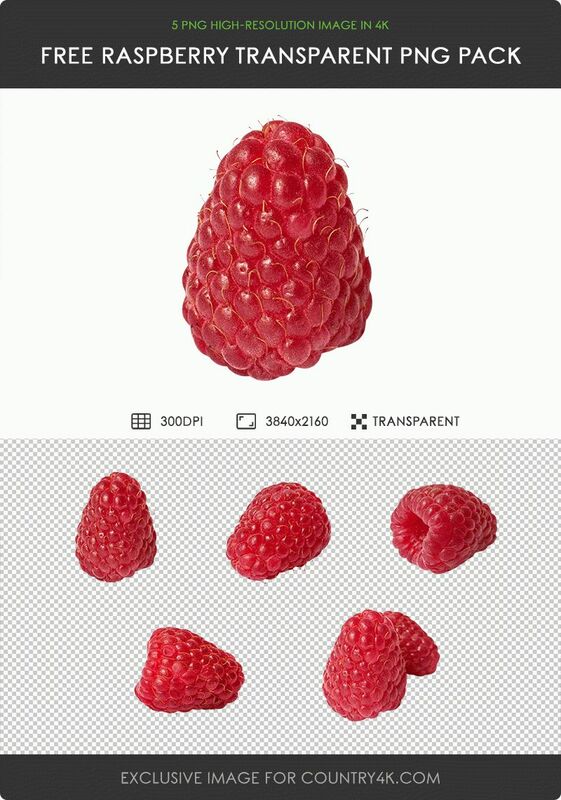 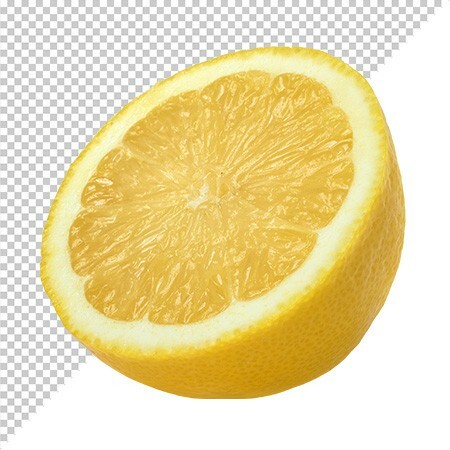 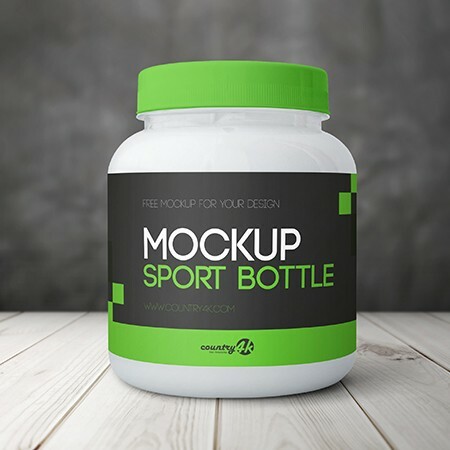 Download Free Raspberry Transparent PNG Pack absolutely free and embody your most extraordinary ideas using the Photoshop program.